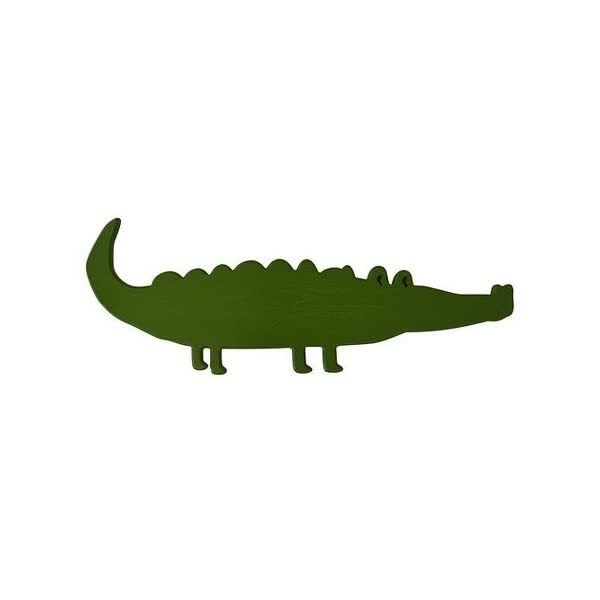 Make your kids’ bedroom snappy with the Alligator Plaque from Pillowfort. This kids’ wall art is a cut-out of an alligator up on all fours, ready to take on his day. 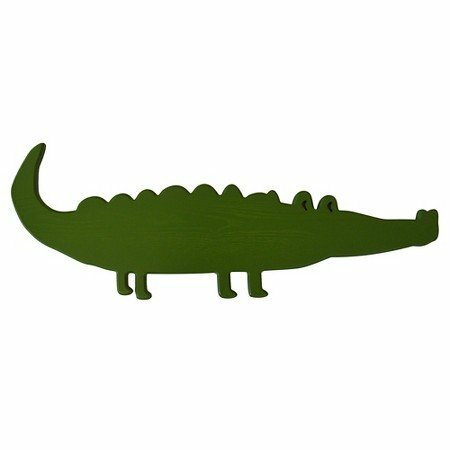 Fun for a boy’s or girl’s room, the alligator has an alert but non-threatening appearance. The wall art would look at home next to your child’s nightstand or heading toward the closet to search for his flip flops.